Wondering what Christmas gift to get for a motor enthusiast? 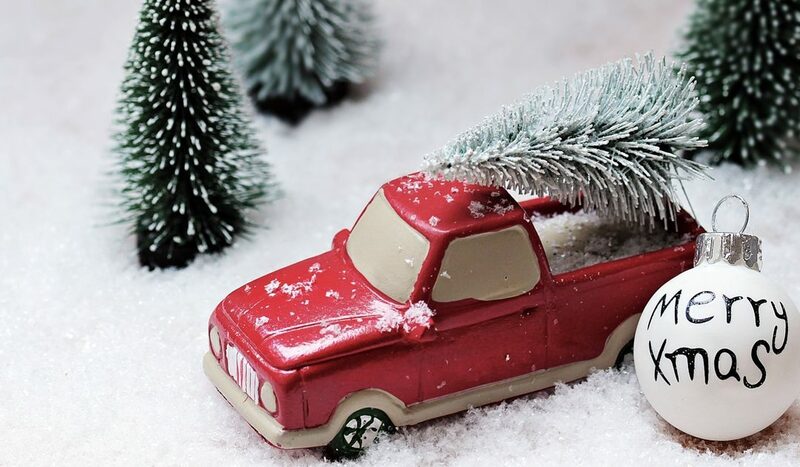 Check out our guide to find the perfect present for a car lover! Know someone who takes great pride in the appearance of their vehicle? Why not make their chores a little easier with one of the following gifts? Winter Care Kit – Give someone the gift of peace of mind throughout winter with the AA Car Essentials Emergency Winter Kit. Equipped with everything you need to survive the winter conditions with your vehicle, it includes a compact snow shovel, 9-LED torch, foil blanket, high-visibility vest, ice grips and a set of booster cables. Cleaning Kit – We all know someone who spends most of their time cleaning their car, but what do you get this person for Christmas? A car cleaning kit, of course! There are plenty of valet kits on the market, but our favourite is the Demon Valeting Gift Pack. Car Vacuum Cleaner – Fed up of dragging the extension cord and hoover out to clean your car? You’re not the only one! Save someone the hassle by buying them a car vacuum cleaner. It’s the perfect Christmas gift for anyone with a clutter-filled car! Unsure on which model to buy? Check out SmartVacuum’s 2018 guide! Gift Card – Is the person you’re shopping for annoyingly picky? If so, it may be safer to opt for a gift card to their favourite motor store. The likes of Halfords and Amazon both offer these. Car gadgets can be the difference between a mundane drive and an extremely enjoyable experience. If you’re buying for someone who regularly commutes in their vehicle, consider one of the following Christmas gift options. SatNav – The perfect gift for the family member who is always late or getting lost! Find the best model in Expert Review’s 2018 Guide. Dashcam – Dashcams are an excellent way of protecting yourself financially should an accident occur that was not your fault. These gadgets are an ideal gift for young motorists as they can reduce insurance rates and prevent fraud. Dashcams are also fantastic for recording road trips if you know you’re driving through scenic, picturesque areas. Key finder – Everyone has lost their keys when they’re in a rush to get out of the house. The solution? An electronic key finder, otherwise known as the ultimate stocking filler. Check out Comparaboo’s guide to find the most efficient key finders. 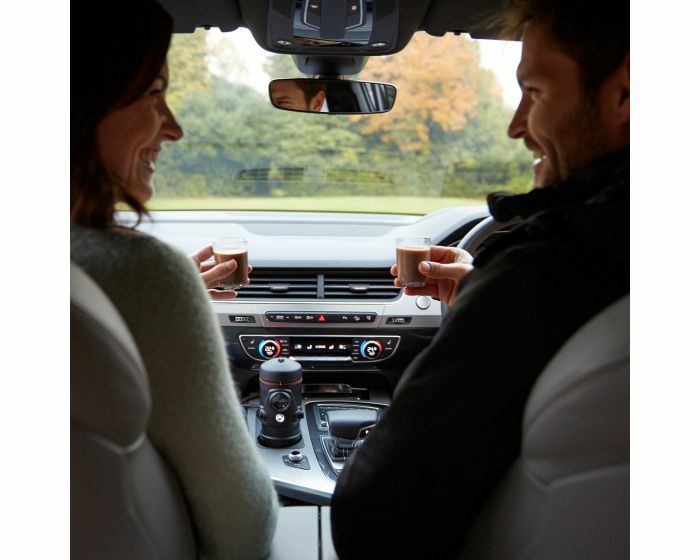 Audi In-Car Espresso Maker – Some of us can’t survive without our morning coffee… Which is the thinking behind this remarkably swanky bit of car tech! Get this for the person you know is far from a ‘morning person’! Winter is the perfect time to stay in with a great TV show, movie or magazine. Here are some brilliant Christmas gift suggestions for fair-weather car lovers! 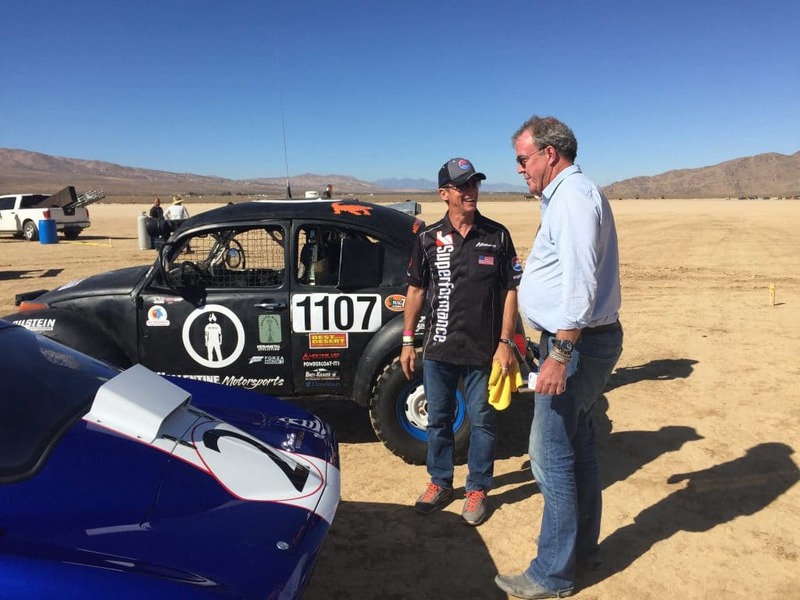 Amazon Prime Subscription – What better present to give a car lover than the gift of Jeremy Clarkson, James May and Richard Hammond? Offer to pay for a year’s membership to Amazon Prime to gift someone with a year of entertainment and free next day delivery. What Car? Subscription – What Car? Is Britain’s biggest car buying magazine, making it an ideal read for people who consistently upgrade their set of wheels. If you know someone considering a new car in 2019, why not provide them with a subscription to WhatCar?’s expert advice and insight? Ensure your family and/or friends look the part when driving their treasured vehicle with some branded merchandise. There are some superb clothing items and products available in Land Rover and Jaguar’s Lifestyle Collections, while the likes of BMW and Porsche also offer excellent gift ideas. Movie Car Driving Blast – Give someone the experience of being behind the wheel of their favourite movie cars, including Iron Man’s Audi R8 and Gone in 60 Seconds’ Mustang. 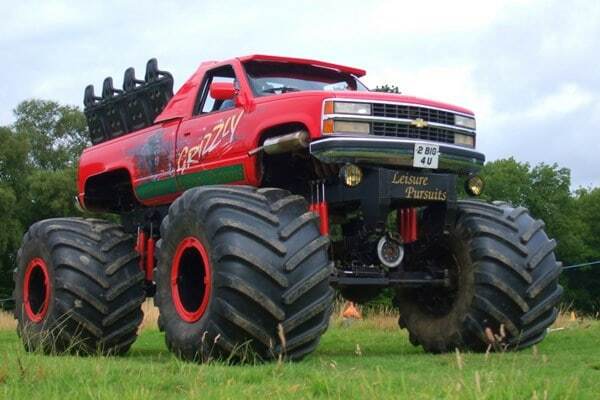 Monster Truck Driving Experience – Dream big and get someone a colossal driving experience! Supercar Passenger Ride – Want to get your petrol-headed loved one something special but your budget can’t stretch to something like the above options? Why not buy them the cheaper yet still thrilling experience of riding shotgun in Aston Martins, Audi R8s and Lamborghinis? Drive-In Cinema Tickets – There’s something magical about a drive-in cinema event – it can truly transform the movie-watching experience. Tickets to such events are very popular gift ideas for couples and families as they always guarantee a fun day/evening out. Is it time you got yourself the perfect gift? Don’t wait for the perfect gift – lease it with Just Vehicle Solutions! Get the car that’s on your wish list this Christmas with our special leasing offers – you deserve it!